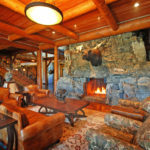 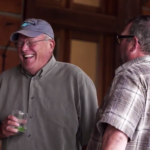 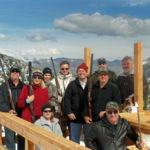 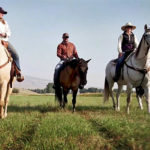 Planning a trip to Montana and the luxury fishing resort, the Silver Bow Club, is easy. 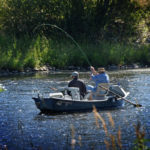 Our staff can make suggestions for getting here, tips for securing a Montana fishing license, and suggestions for items to bring. 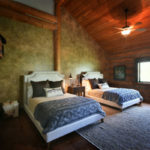 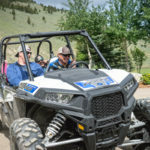 When staying in one of our log cabins on the Big Hole River, we offer provisioning services so you can spend more time on the water and less time in the grocery store. 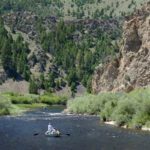 Let us help you plan a Montana Fly Fishing Vacation or Pheasant Hunt with us today!